DOTC is in high hopes that they can acquire the MRT Line 3. While the government's takeover of the MRT3 is being opposed, DOTC Secretary Abaya says the government has Executive Order 126 for the buyout to proceed. Abaya has announced that the government wanted to buyout MRT3. He is confident that the government can make the buyout. P-Noy had issued an Executive Order 126 allotted a P56 billion for the equity value buyout (EVCO) on Feb. 13. Knowing this intention, they still cannot afford to buy the MRT line. Private shareholders of the MRTC insist that the value falls short from its total equity value, and pointed out that the P56 billion only accounts for the bonds controlled by the two state-run banks which could not satisfy the whole buyout. It will settle the bonds first costing 100 Billion pesos before the government can complete the buyout. They cannot afford this buyout because of the huge sum of money involve coming from taxpayers. P56 billion ($1.24 billion) buyout value is placed under other funds – or appropriations authorized by Congress when “projects are not originally considered in the budget expenditures and sources of funding submitted by the President to Congress.” Filipinos are the users of MRT train system and we deserve comfortable and efficient operations and management. While the govt can use the taxpayer’s money it would not give good results. They are just after the shares or controlling it. Given that the government has not even consulted with Metro Rail Transit Holdings formally to talk about the buyout, there must be a personal agenda and they’re not sincere in helping the commuters. The buyout for MRT3 evolved from DOTC Secretary Jun Abaya for the last months when the dilapidated relation of the government to MRT Holdings and MRTC are vanished despite the fact that MRTC’s Bob Sobrepena’s interview with a famous media network. Senate hearing ensued and both parties lay down their cards for the Senate and the Filipino people to clearly understand the background of the case; likewise, the train system breakdowns and the drama of the maintenance provider. 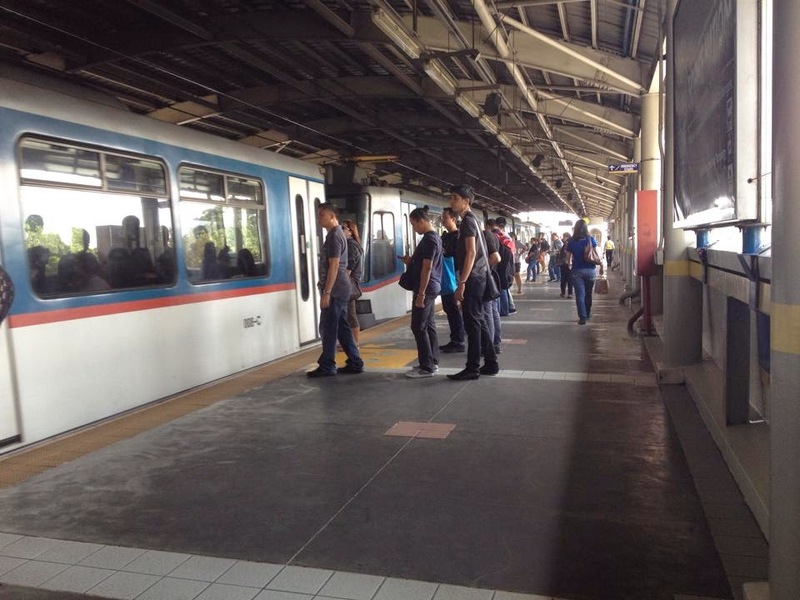 The government wants full control of MRT3 which is a 17-kilometer stretch MRT 3 from North Avenue in Quezon City to Taft Avenue in Pasay City services close to 600,000 passengers a day, way above its design capacity of 350,000 passengers a day. – so it would no longer have to pay MRTC huge fees annually.Even if we buyout happens will it improve the service?,I hope it will not go to the pocket of one agency to another, namely, LandBank and the DBP. As a commuter I dom’t see any improvement in the MRT 3 service even after spending P53.9 billion for the buyout plan. It' s a little bit funny because DOTC Secretary Abaya is pushy for the plan of MRT buyout. It is true that he has personal interests with the taxpayers money. How come he became a DOTC Secretary?